We specialise in English Language teaching to assist you to integrate into the local community. With high standards of tuition, we will make your education and language learning experience a memorable one. 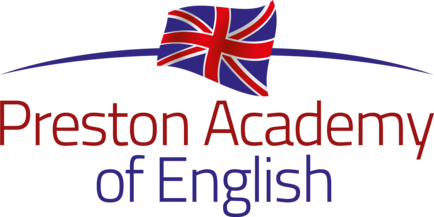 Preston Academy of English provides a stimulating and friendly learning environment in the heart of a vibrant, multicultural city.